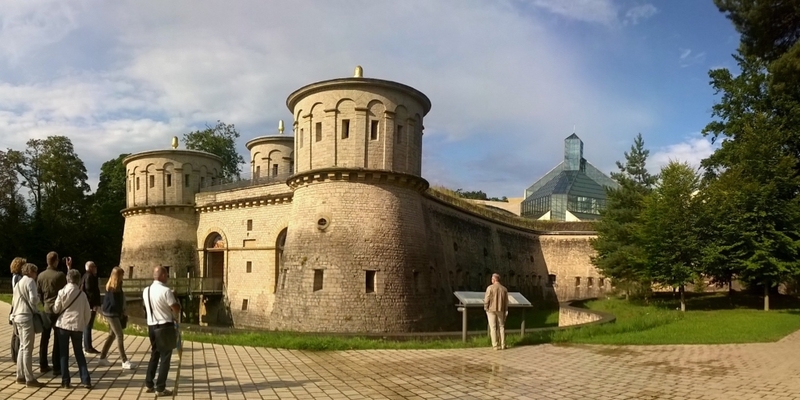 Discover the 3 capitals of the Benelux-countries: Amsterdam, Brussels and Luxembourg. They tell you the history of the low countries at a well-stocked table accompanied by a deliciously fresh beer. 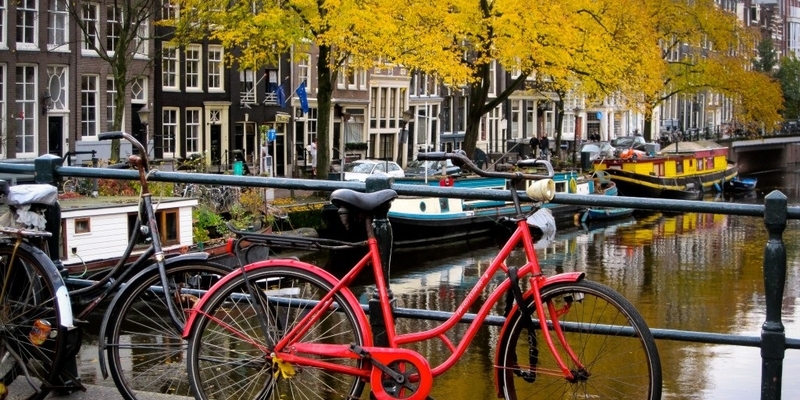 With its picturesque canal network, overwhelming museums, rich naval history and vibrant cultural scene, the capital of the Netherlands is one of the world’s most unique city destinations. Known for its diversity of sites and places of interest, Brussels is the capital city of Belgium. As the headquarters of many European institutions, Brussels might also be considered as the capital for the European Union. 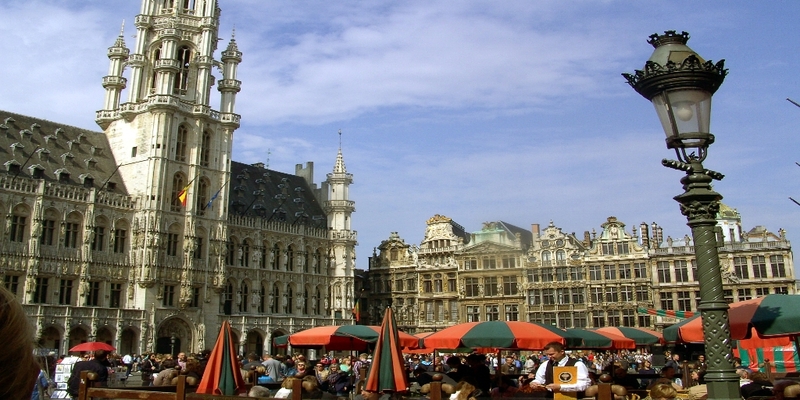 The Grand Place is the city’s center and was established in the 13th century. The remains of the fortress — with its forts, bastions and casemates — as well as the old part of the city, are part of the World Heritage list. 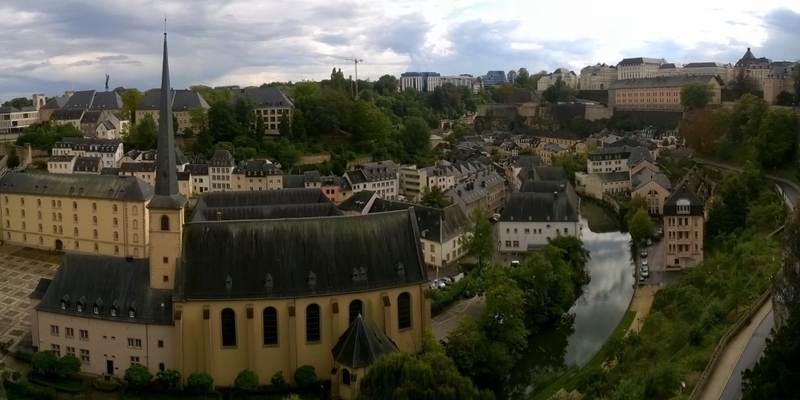 Grund is a charming old quarter, situated in the valley below the city center whereas the Kirchberg Plateau is the business district of Luxembourg's banking and financial centre. 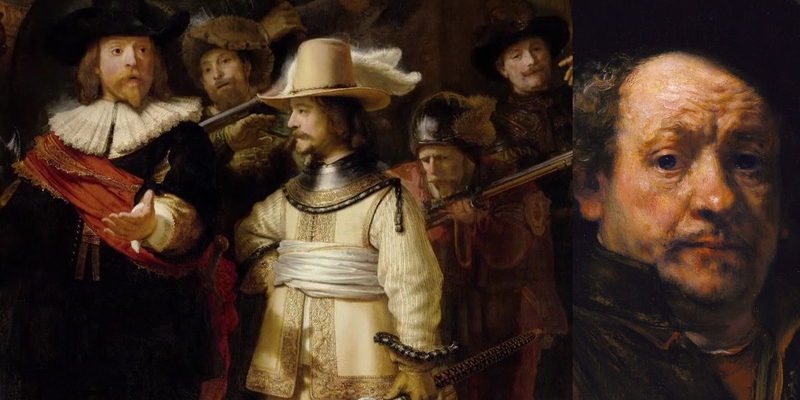 Its vast collection showcases iconic art and a wide variety of artefacts that reflect more than 800 years of Dutch and global history, including Rembrandt and Van Gogh. The luxurious Old England department store earned an excellent reputation for its highly distinctive building. The entrance to the building is a jewel of the Art Nouveau style. After your visit, the instruments and their history will no longer hold any secrets. This museum stands right in the centre of Brussels, on Place Royale. 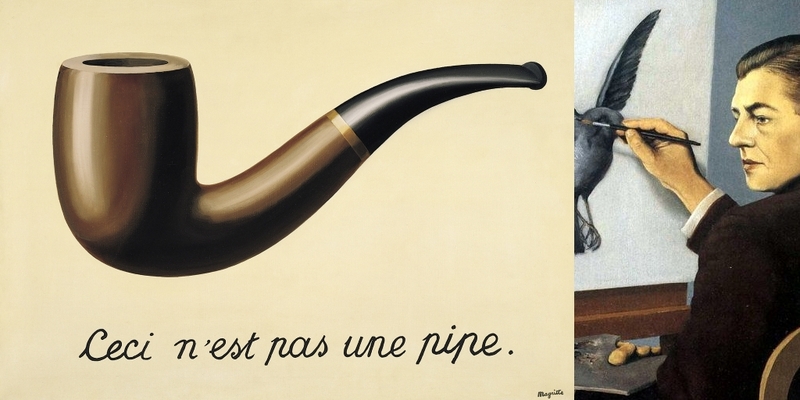 It exhibits for public viewing the surrealist artist's creations belonging to Belgium's Royal Museums of Fine Arts. This multidisciplinary collection is the richest in the world. Pearl-coloured mussels, crisp chips, hypnotically-flavoured chocolate, a huge range of beers ranging from bitter to subtle. 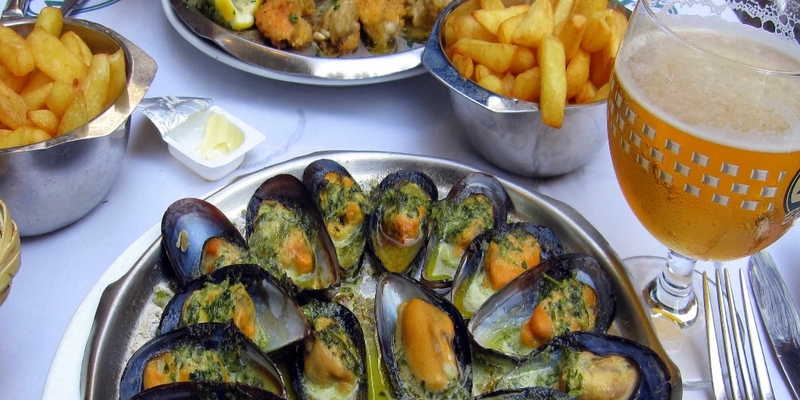 Taste Brussels! The best day out among the flowers! 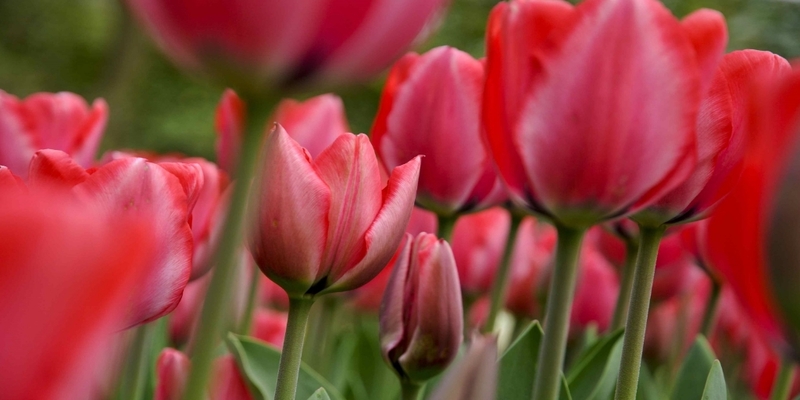 Over 7 million bulbs will bloom this spring, with a total of 800 varieties of tulips. A unique, unforgettable experience! Retaining the mysteries of the Middle Ages and unashamedly exuberant, Bruges has been an international metropolis for centuries. The province is home to the country's capital Amsterdam, typical Dutch villages such as Alkmaar, the former island Marken, the historical village Monnickendam, Edam and its world famous cheese. The coast of Noord-Holland has no less than 100 km of sandy beaches. The dunes behind them are of outstanding natural beauty and great for a refreshing walk. Be amazed by the highlights of the lesser-known cities. Visit the tulip fields. Get up early for the flower auction. Enjoy beautiful private gardens.